Mr. 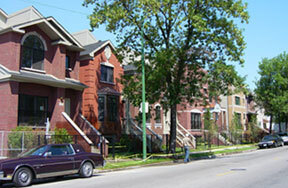 Brick Chicago was founded by Evan Perry. He has been in the Chicago construction industry for the past 2 decades and through this experience saw a need for a company to fulfill all client masonry needs. He started Mr. Brick Chicago so clients would be able to hire one company to complete the project. Mr. Brick Chicago has partnered with select architectural firms to aid in the design phase of the project and utilizes the services of an in house permit expediter to obtain permits in a timelier manner. The services offered by Mr. Brick Chicago can cut the project time down by 15-20% in many cases! We'll make your project more affordable without cutting any corners. Affordability is the driving factor for many building owners especially when it comes to city violations. 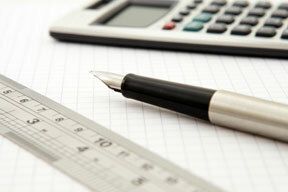 We can guide you through the violation process and come up with a cost effective solution. Communication is a key to Mr. Brick Chicago's success in the construction industry. Clients can rest assured that they will be dealing with a qualified project manager throughout the entire process. Contact us for all your masonry work in the Chicago and Suburban Area. We are happy to serve you!